Teas that will help you sleep. About half of the adult population suffers from insomnia at some point in their lives. This sleep disorder affects both the number of hours you sleep and the quality of the sleeping. Drink tea for high blood pressure. 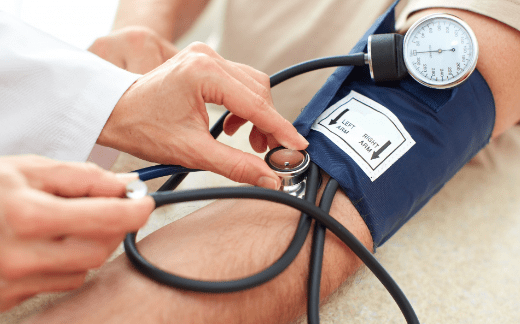 High blood pressure is a condition that in most cases can go unnoticed. For this reason, we may not apply any measures to lower high blood pressure, which can be simple if we know the ideal remedies. In this article, we tell you: how to control it naturally, symptoms of high blood pressure, causes, medicinal plants or herbs that serve for stress, best tea for high blood pressure and how to lower your blood pressure fast. 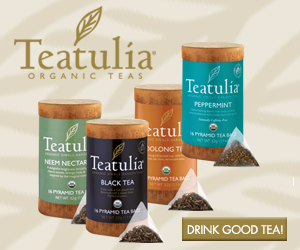 5 Best teas for the cold. The most frequent manifestations of flu are fever, cough, headaches and, nasal congestion. It is something normal because the flu lowers down the body’s defenses. 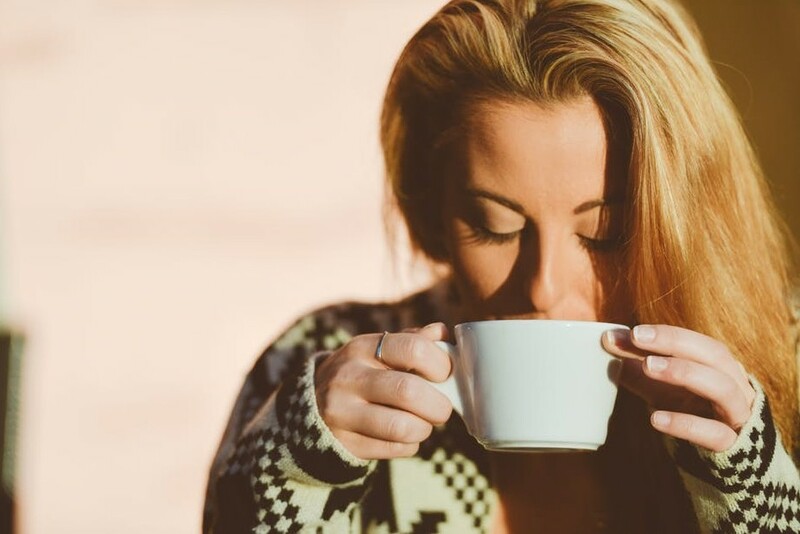 8 Best Herbal Teas to Curve your ANXIETY. 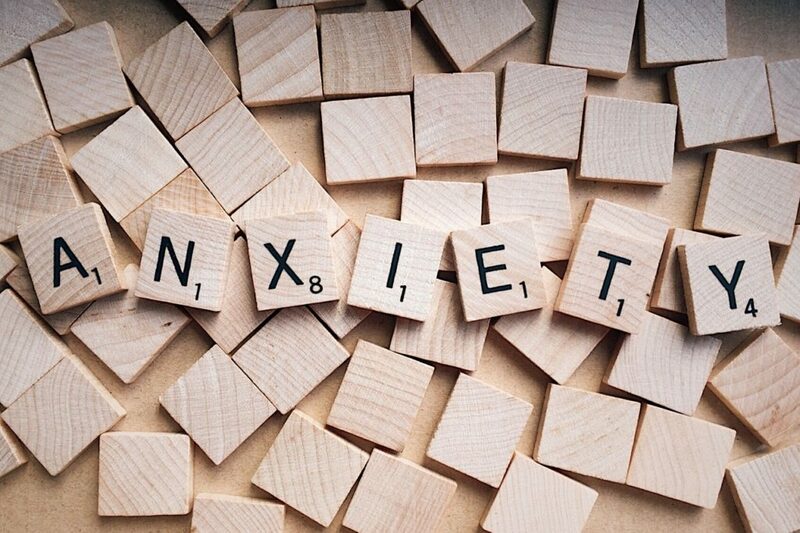 Herbs are very popular to curb anxiety since they are inexpensive, offer immediate relief, are natural and have few side effects. Herbal teas for anxiety are practical and easy to consume. 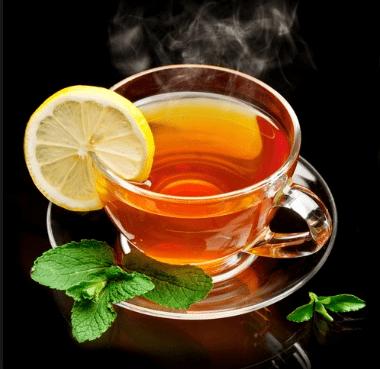 7 Best teas to lose weight…..and keep it off. Drinking tea every day can help you lose weight as long is complemented with exercise and a healthy diet, you just need a good amount of effort and discipline in order to be successful. 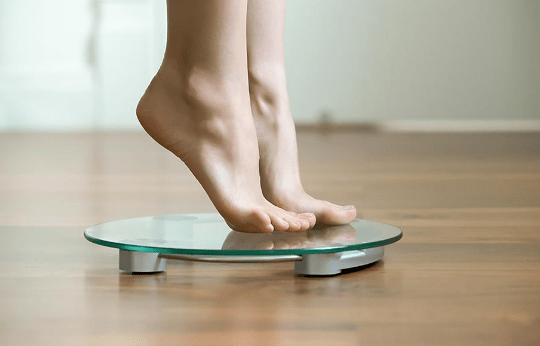 To lose weight you need to burn more calories than you take in.